Grand Sire : Bannut Larkspur. Dam : Cleo Magic Queen. Dams Sire : Weyden Magic Comet. 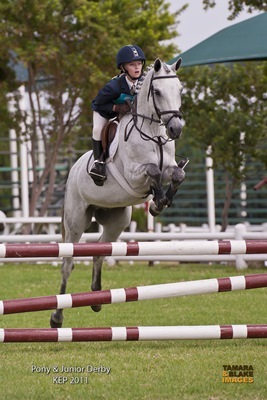 Waterside Nile Wizard competed in the 2014 Horse of the Year and won the Supreme Champion Working Hunter.